Fungi are the focus of this workshop. Forrest and the wet temperate forests of the Otways are home to an incredible diversity of fungi. With their peculiar forms and amazing array of colours, fungi make intriguing photographic subjects. 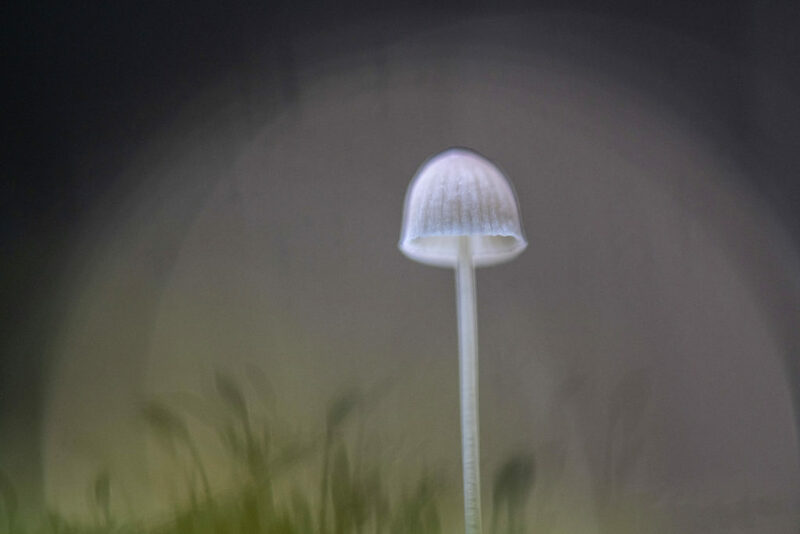 In this workshop participants will learn how to photograph fungi in different contexts to capture both their scientific and aesthetic nature. We will focus on the particular challenges of macro-photography such as high contrast, low light, colour issues and techniques for controlling depth of field, addressing both technical aspects of exposure management and creative aspects of composition. This workshop is suitable for advanced photographers with a good grasp of camera operation and photographic principles. Note that this workshop is held entirely outdoors so wear appropriate clothing an footwear. Lunch is provided. For further environmental photography workshops please see the full listing here.